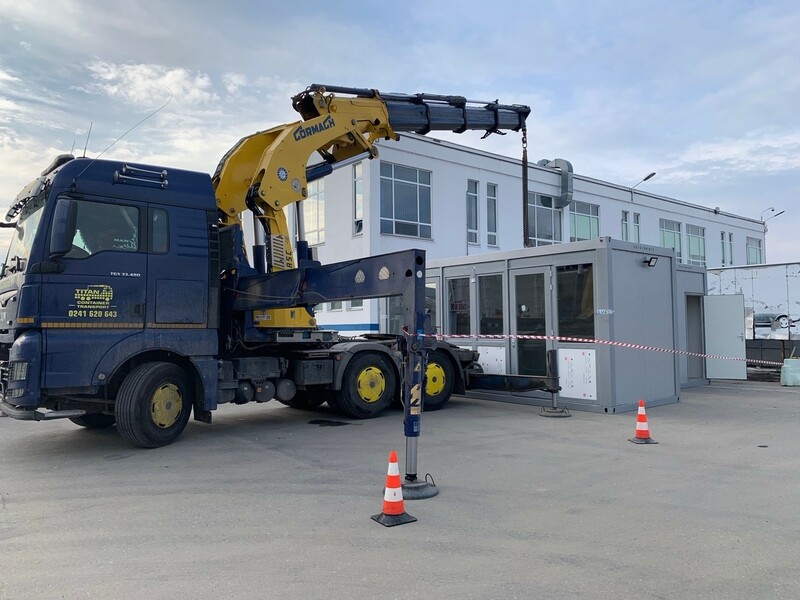 TITAN Romania delivers its first TITAN4 People! 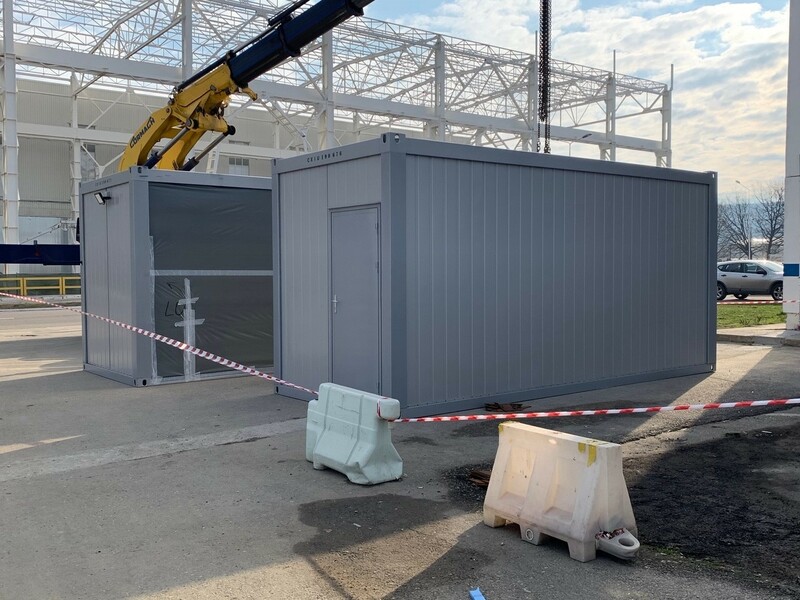 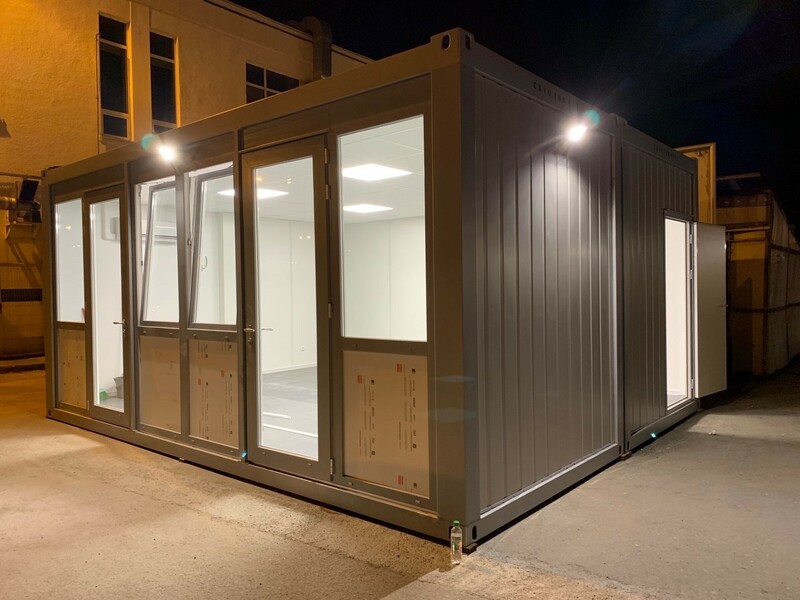 Bespoke model with suspended ceiling, ceramic tiles on the floor and internal LED lights, this 2-containers unit will be used as a kiosk for drinks and sandwichs. 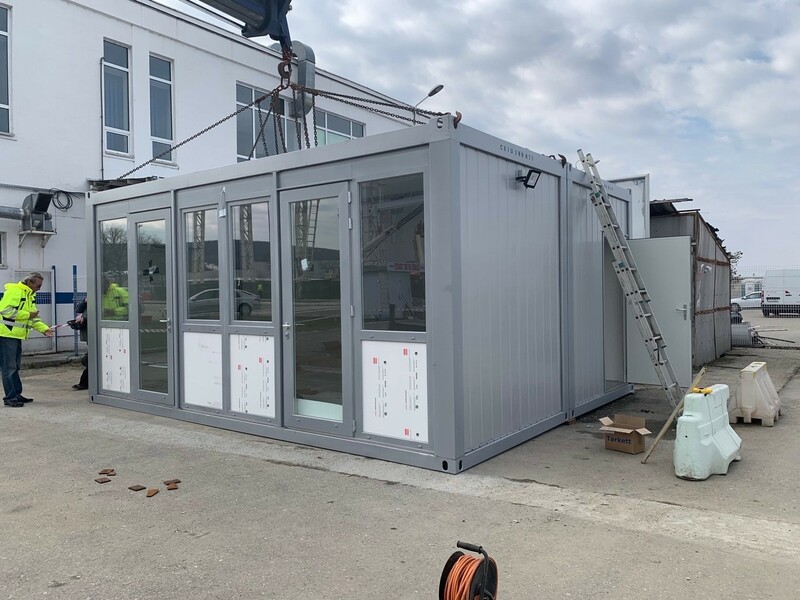 The containers were ordered by Cominco Oltenia SA and will be used by a major automobile factory in Romania. 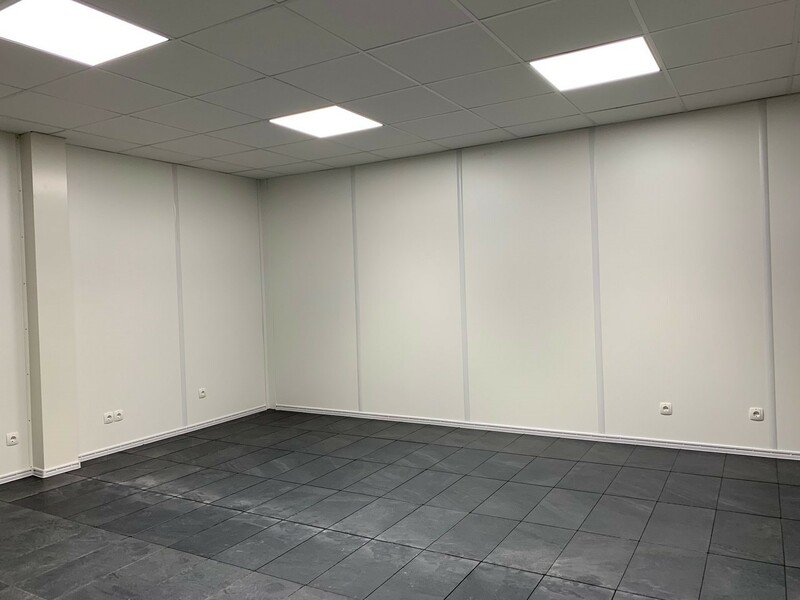 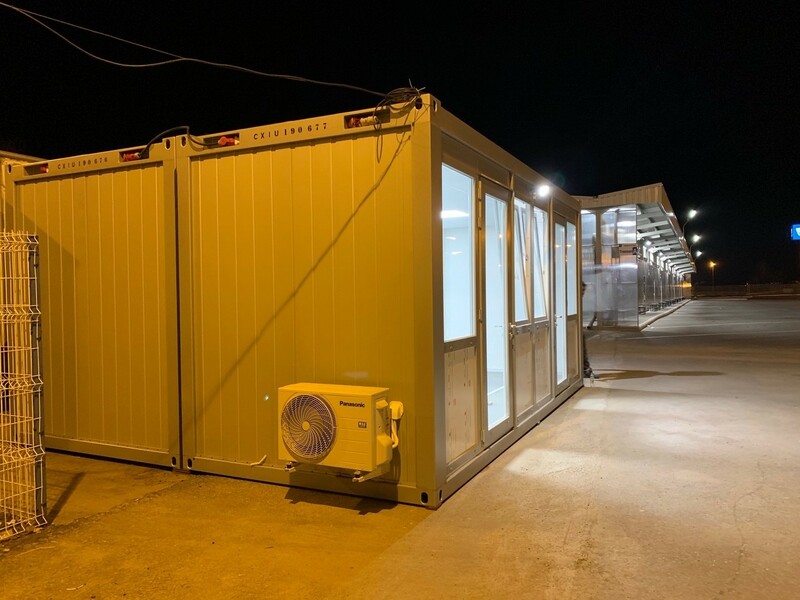 TITAN Containers offers premium quality office containers through it’s brand TITAN4 People and is market leader in controlled temperature storage solutions, through ArcticStore brand, registered trademark.